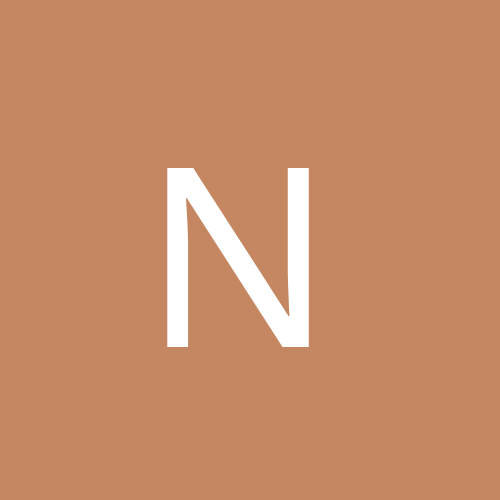 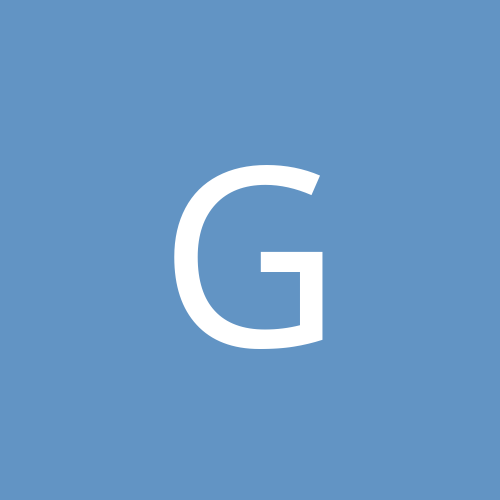 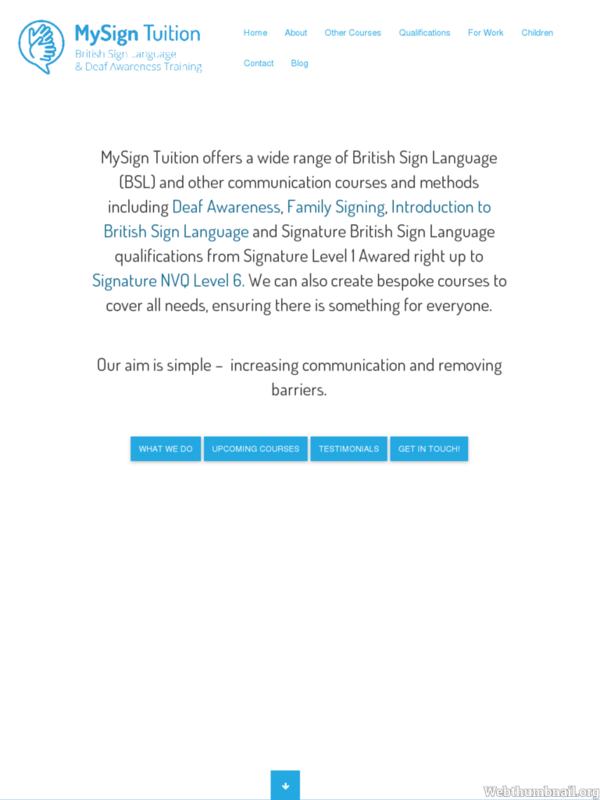 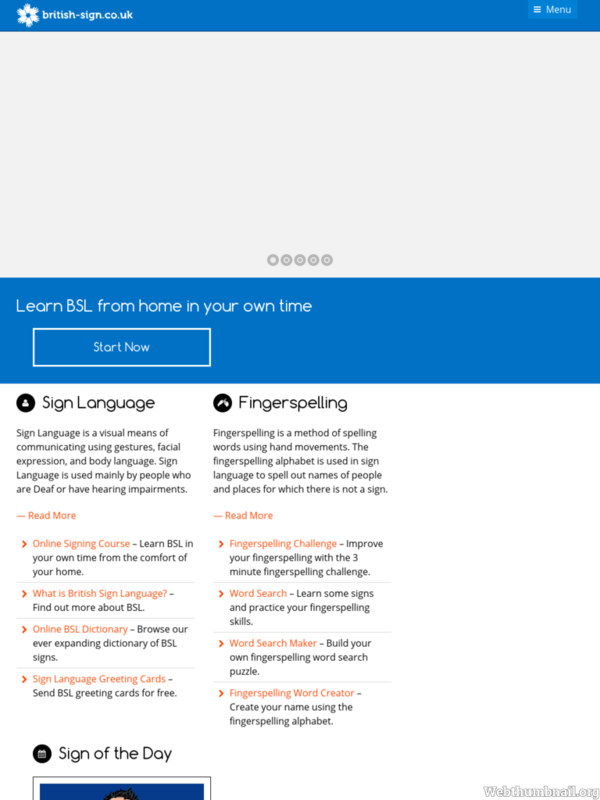 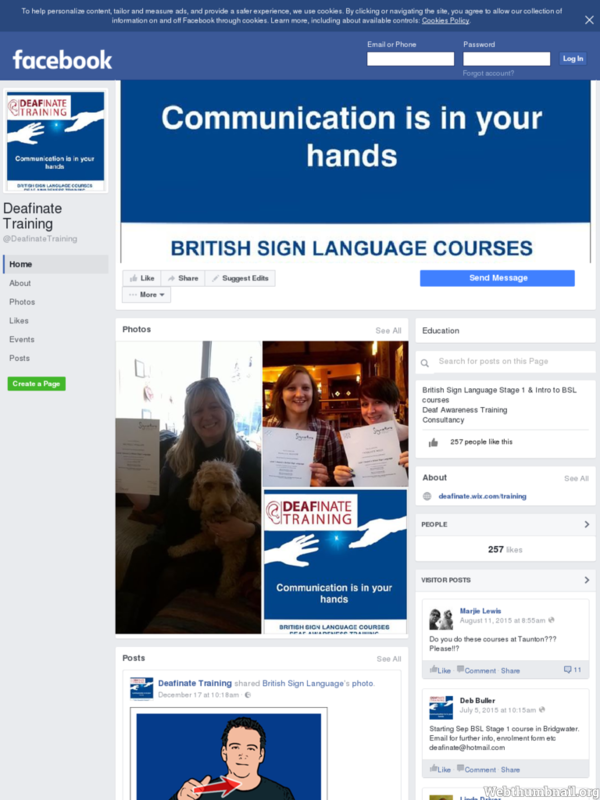 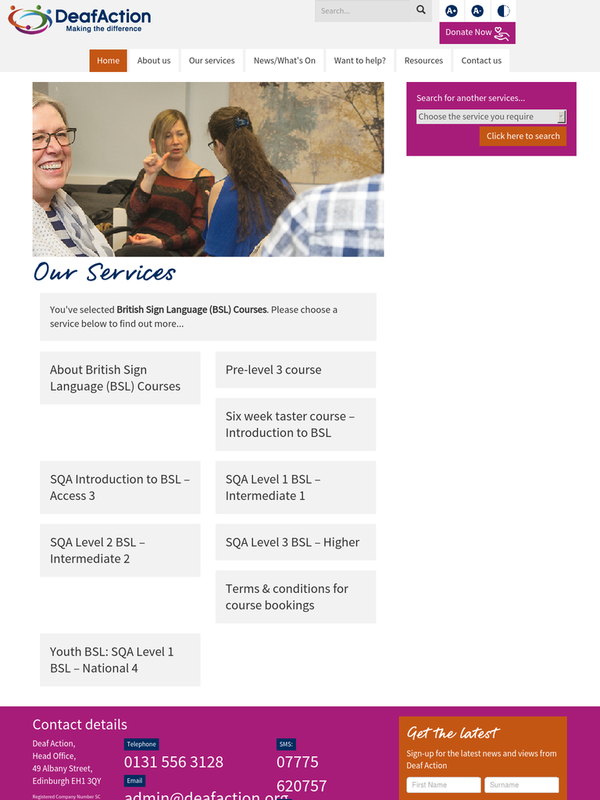 Links to information about sign language courses. 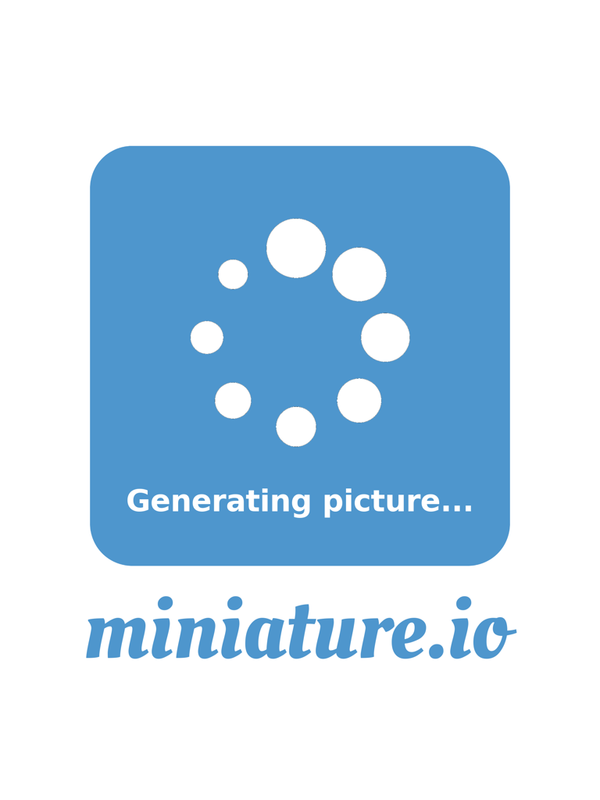 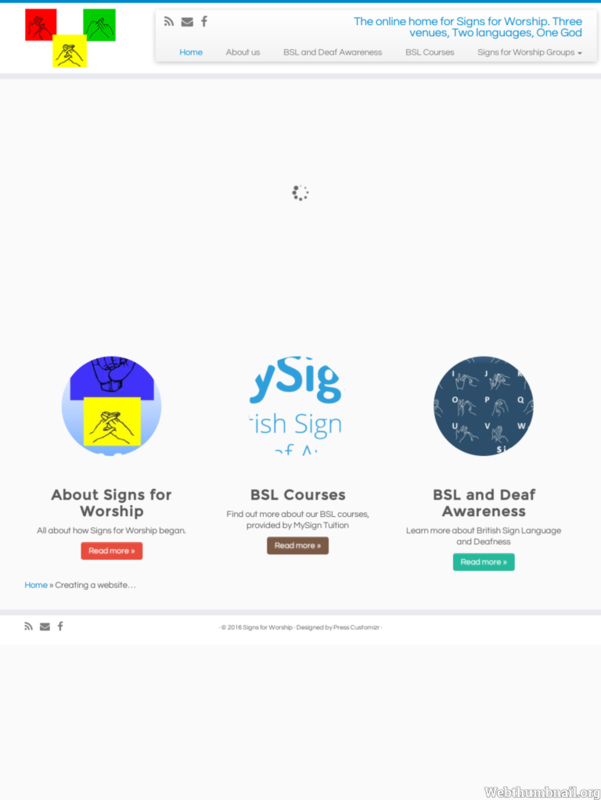 Links to information about sign language interpreters. 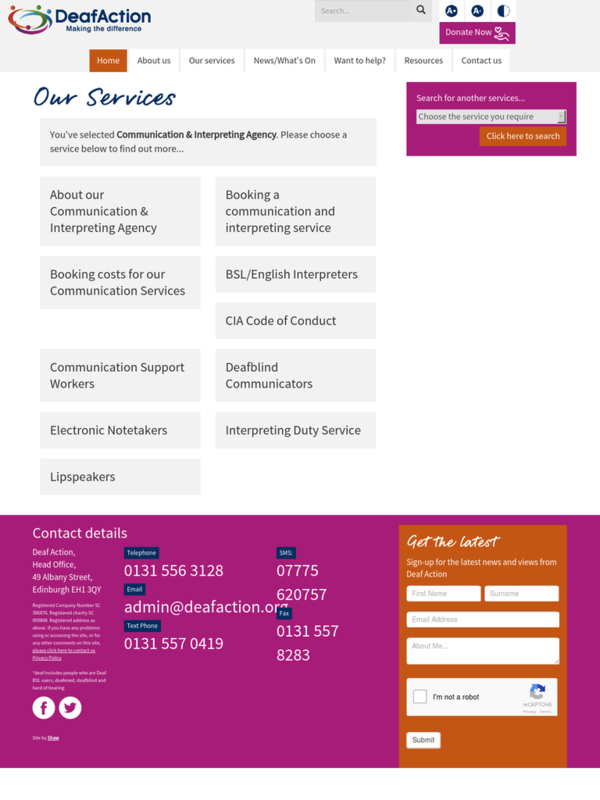 Sign language related job vacancies. 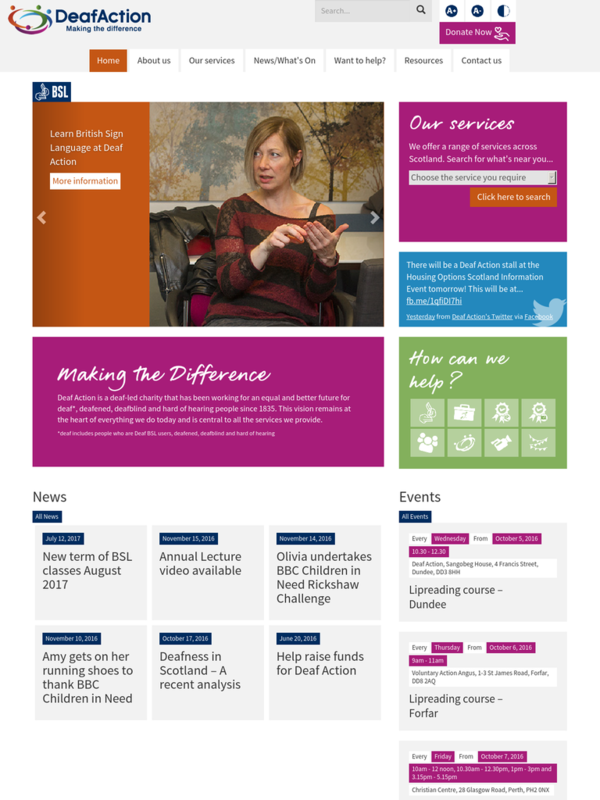 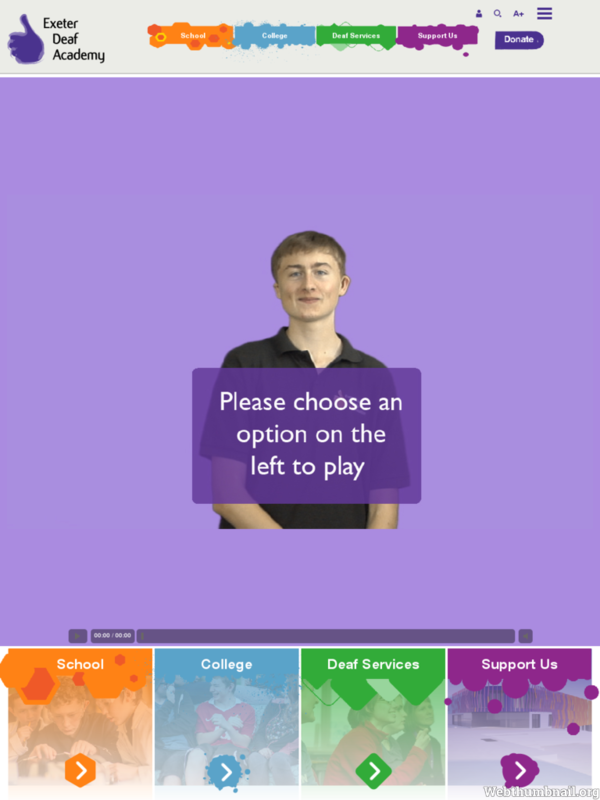 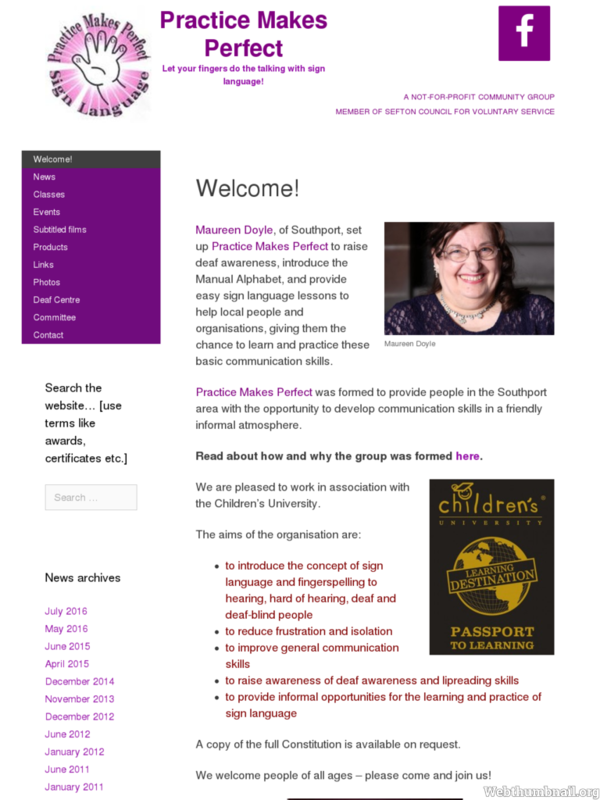 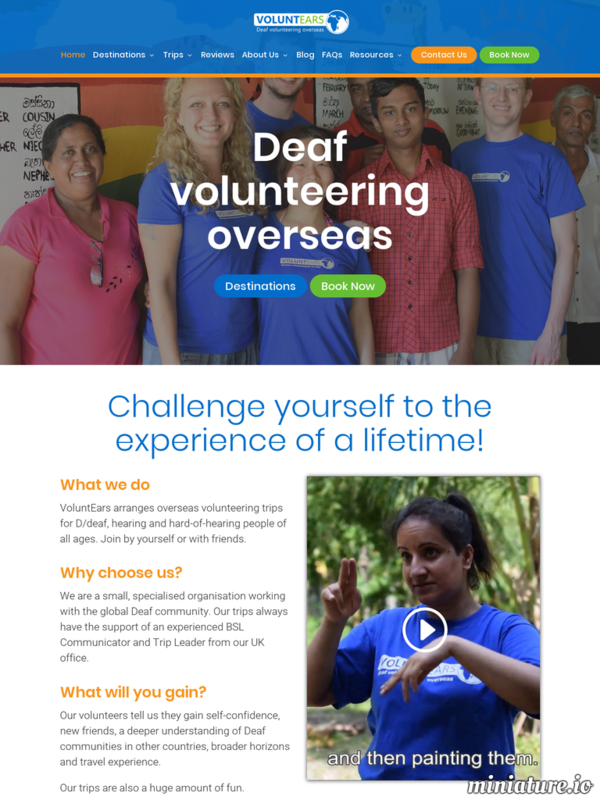 Links to other sign language related organisations.